Tema Oil Refinery (TOR) is expected to have regular supply of crude following recent negotiations between Ghana and Nigeria. There has been a concern over the irregular supply of crude oil to the refinery which over the years has led to constant closure of the refinery. At full capacity, the refinery in a month needs about one million barrels of crude to operate. This will be at a cost of $120 million. The state refinery in January secured $30 million from government for its plant sustainability and profit enhancement programme. 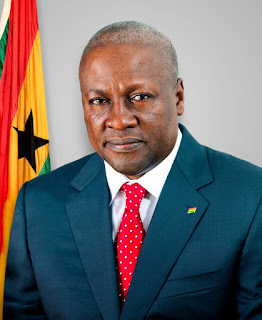 President John Mahama speaking at the national thanks giving ceremony at the Independence Square in Accra on Sunday revealed that his recent visit to Nigeria was to negotiate for regular supply of crude among others to power the refinery. “I also went to arrange for regular supply of crude to our refinery when it restarts,” he added.